We’re excited to announce that we have two full-time job openings at Abington Community Library that we’d like to fill … Assistant Director and Adult Services Coordinator. The Insulin Support Group meeting scheduled for Thursday April 18 at 6:00 is CANCELLED. 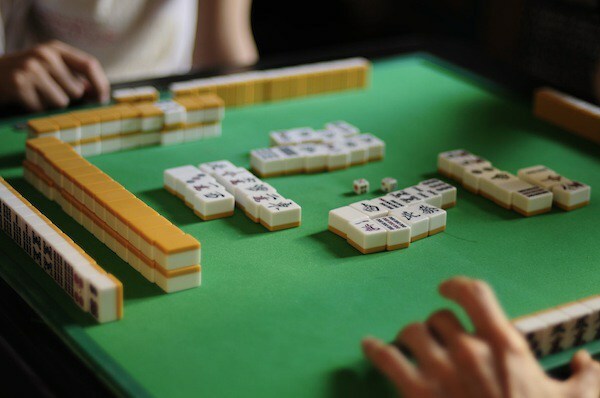 Know how to play mahjong or interested in learning? 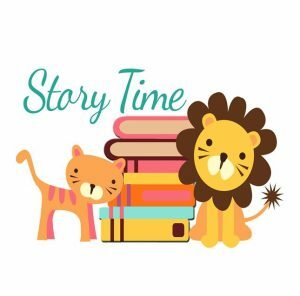 Stop by on Mondays at 12:30 to join in on a game!